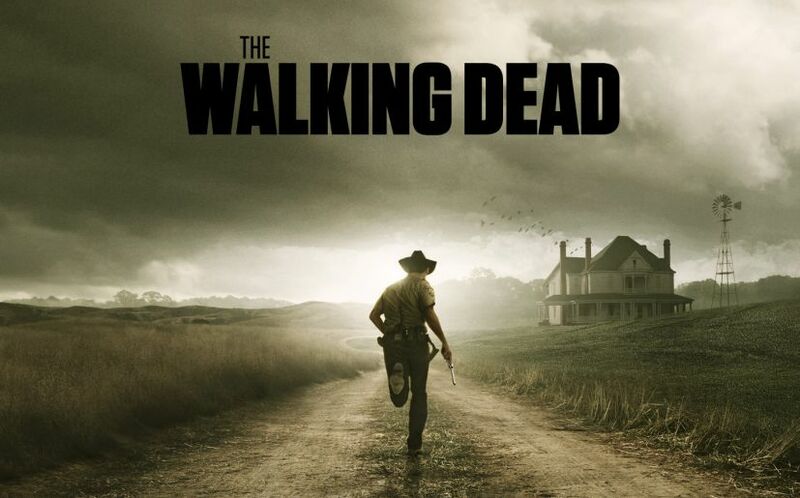 Walking Dead Trailer Delivers Them Chills and Thrills! I’ve stuck with The Walking Dead this whole time and still very much enjoy the show. The new season premieres in October, as always, and Comic Con has delivered a big, rip-roaring trailer! Looks good to me! Bring on the war! So Is Everybody Else Just Watching The Walking Dead to See Everybody Die? What is the deal, people? Am I the only person watching The Walking Dead because I like all the characters and want to see them succeed? I watch the zombie show every week and I read a couple different reviews/recaps around the web, and I see a lot of comments and mentions that the only thing anybody cares about is seeing what gruesome main character death comes next. Is that really why people watch The Walking Dead?! I don’t know about you, but I watch The Walking Dead because I legitimately like the characters and want to see their stories in this zombie-infested post-apocalypse. I want to see them succeed. I want to see them defeat Negan and make this new Alexandria civilization work. I like Rick, I like Carl, I like Michonne, I like Eugene, I like Rosita, I especially like Tara and Father Gabriel. Heck, I even like Tobin, that one remaining recognizable Alexandria resident. I was very disappointed when they randomly killed Denise and Olivia. Maybe I’m some kind of outlier here, but I honestly don’t want to see any of the main or supporting characters killed by zombies anytime soon. The fewer gruesome deaths the better, as far as I’m concerned. I just want them to tell the story at hand. The drama of reforging civilization with this specific group of interesting people is far more interesting to me.